The right to name a rare Overberg bulb has been sold for £29,200 in the United Kingdom. 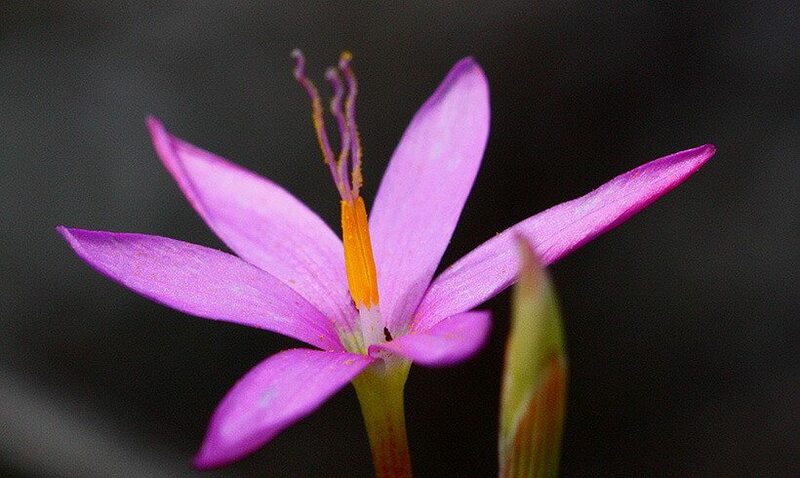 The naming of the newly-discovered Hesperantha species was auctioned on 31 October. 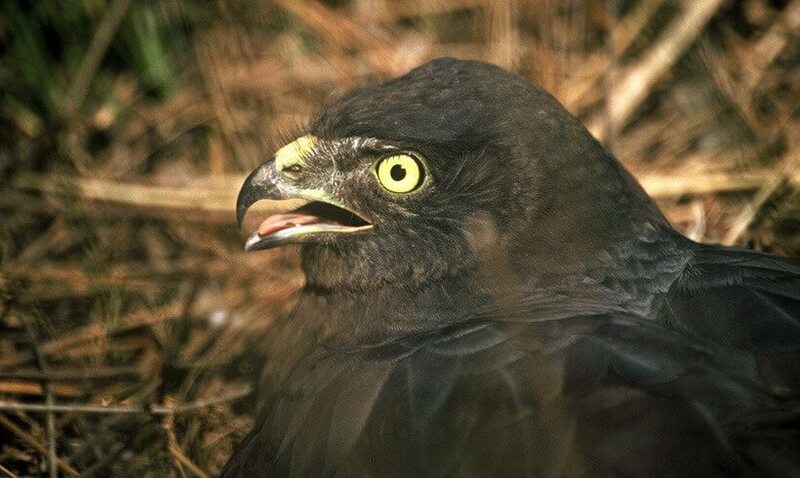 Proceeds of the auction will go to the Overberg Lowlands Conservation Trust (OLCT), an Agulhas Biodiversity Initiative partner. 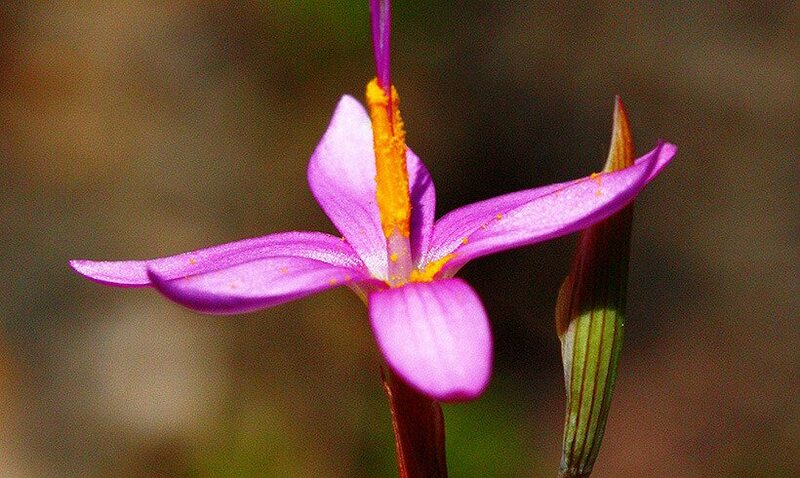 Today we spent a fantastic day on the Suurbraak Commonage with CREW (Custodians of Rare and Endangered Wildflowers).... we saw so many gems - what a good reminder of why it is so important to conserve these critical lowland habitats. Here are some of the 'angels'... Please visit ispot for more submissions from the day and see a useful way of getting your obsesrvations in the field identified! 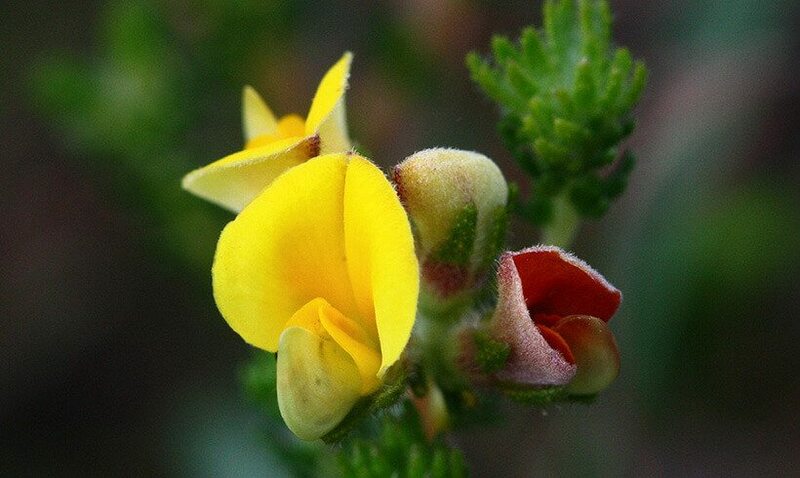 Name a newly discovered flower. 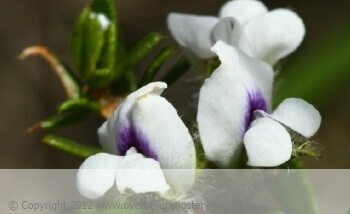 If you have taken photos of plants or animals in the fynbos or elsewhere, you can post them on www.ispot.org.za and there is a good chance that somebody will identify them for you! A new sedge: a miniature Ficinia sp., only about 6 cm tall. This little gem sometimes forms little "fairy rings" and only grows on quartz and silcrete outcrops in the eastern Overberg's renosterveld. 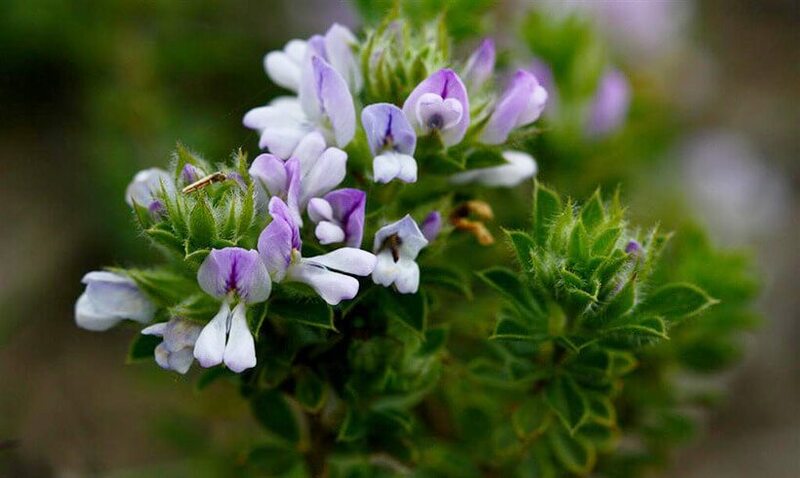 This creeping Aspalathus has tiny leaves and very small flowers and grows only on silcrete-quartz patches in the Eastern Overberg. 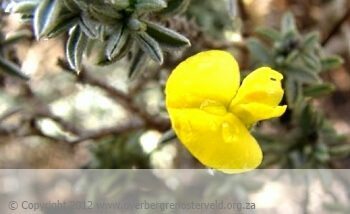 A new bulb, found only on one site on quartz renosterveld. 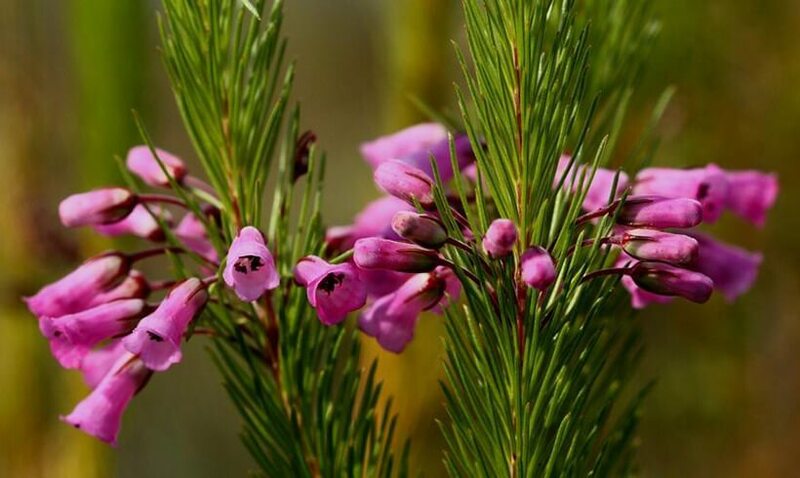 The naming of this plant will be auctioned and the proceeds used towards the Overberg Lowlands Conservation Trust. 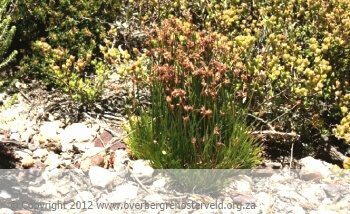 Recently dicovered on the silcrete outcrops in the renosterveld in the eastern Overberg.